My First Mini Album Workshop!! Hello all! I am SO excited to announce my first mini album workshop! 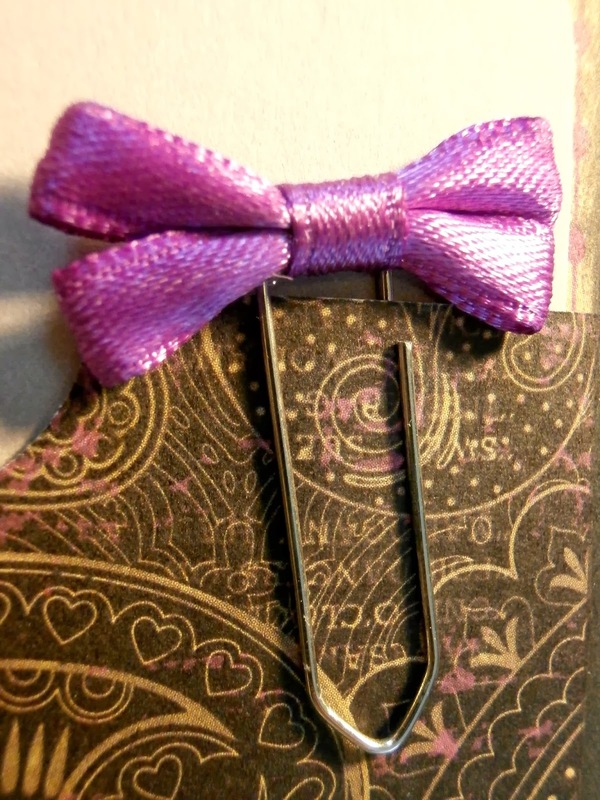 This album is approximately 4 x 6 x 2 inches and is created using Close to My Heart papers and accessories. 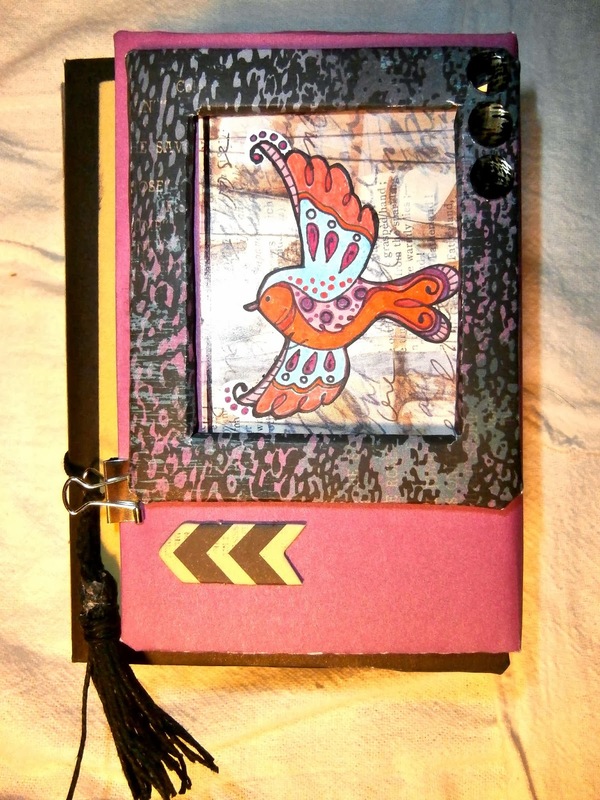 There are 10 double sided pages, 30 pockets, and innumerable tags for photos and journaling. 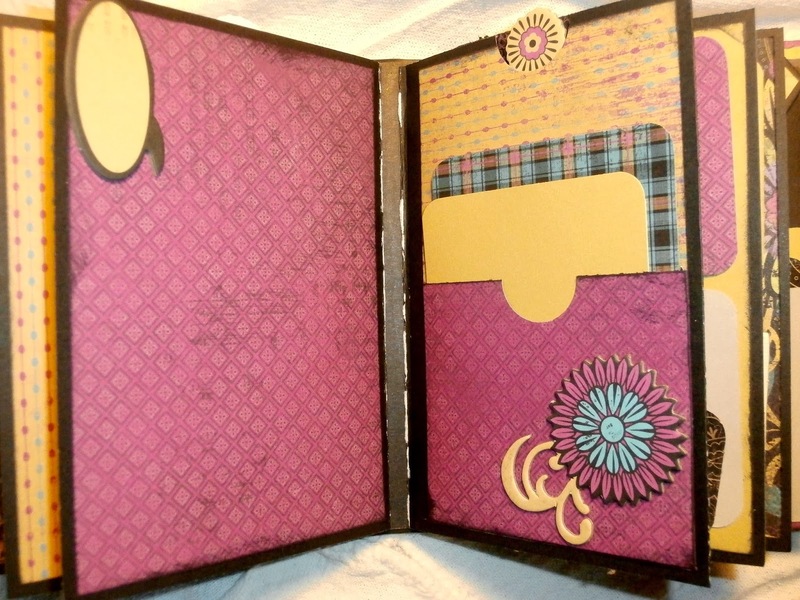 Directions and supplies will include everything you need in order to construct the covers and pages, form the pockets and tags, and decorate each piece (excluding adhesive). Kits will include six 12×12 double sided papers, nine 12×12 pieces of cardstock in 5-6 different colors, chipboard for covers and frame, 2 sheets of coordinating stickers (cardstock weight) or chipboard accents, and 2-3 matching accessories. These may include adhesive crystals, ribbons, resin shapes, paper or fabric flowers, mini flags, buttons, metal badges, or many other embellishments. 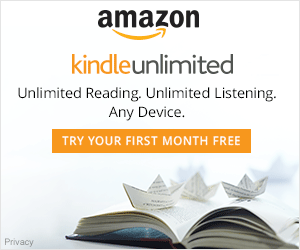 You will now see a link at the top of my site for Paper Choices and Level Choices. Please review these in order to better choose your desired kit. You can also see a tour of the album from cover to cover HERE. 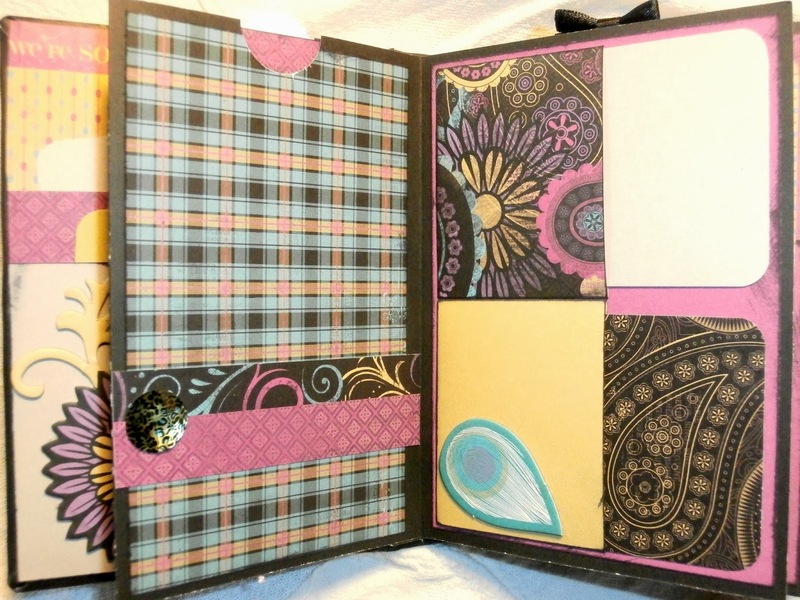 When you are ready to join me in creating this fun mini album please email me with your choice or paper pack and level. I will send you a detailed paypal invoice for your purchase. All kits ordered by February 10 will be sent out February 20. Experience It Level dates will be announced sometime this week here as well as on The Purple Painted Lady‘s website under the Workshops heading.